Shawn was born in Clovis New Mexico, but grew up in Norfolk, Nebraska. He currently resides in Papillion, Nebraska. Besides writing, he enjoys playing the guitar, worshiping Jesus in church, and spending time with his wife and children. Shawn has been writing fiction since he has been old enough to hold a pencil. His first stories were written back in the day when his parents and siblings were his entire fan-base. Shawn is currently building a following with three novels and one novelette to his name. In addition, he has had numerous short stories published in various magazine and online publications. When Hunter and his wife Nora begin to have nightmarish visions of evil and death, they feel driven to find what truth lies behind them. But the truth that they find is terrifying. The enemy they must face is powerful and unless defeated, will mean the end of the world as they know it. Only by standing firm and relying on each other as well as on God, can they achieve victory. 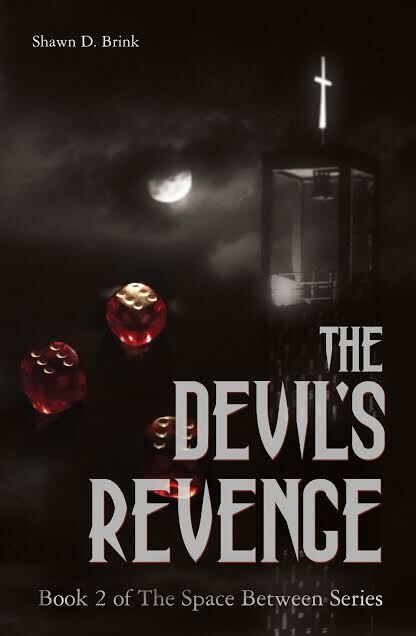 In this, the second book of the series, the devil attacks mankind in order to become their supreme ruler. He enlists a witch named Millie to be his earthly servant as well as a sacred number of seven demons who help him in waging his war. Most humans are oblivious to the devil’s plan. It is up to a woman named Alice and Garrett, her pastor to protect the human race from becoming subject to the devil’s rule. They cannot succeed without God’s help, but has God abandoned them? Only time can reveal these answers. In this, the final book of the Space Between series, Satan deceives the nations. For those who accept him as their god, he provides. But not all bow before him. Those who refuse to submit to the Devil’s rule find themselves fighting against all the powers of Hell. Thus begins the greatest struggle between good and evil that the world has ever known. My other hobbies include reading and playing the guitar. Also, I enjoy hanging out with my family. I have been writing pretty much since I was big enough to hold a pencil. Back then, my only fans were my parents, but you have got to start somewhere right? I would have to say that most pivotal point was when my first novel released. This was done through a royalty-paying publisher who was taking quite a risk as I was an unknown author. 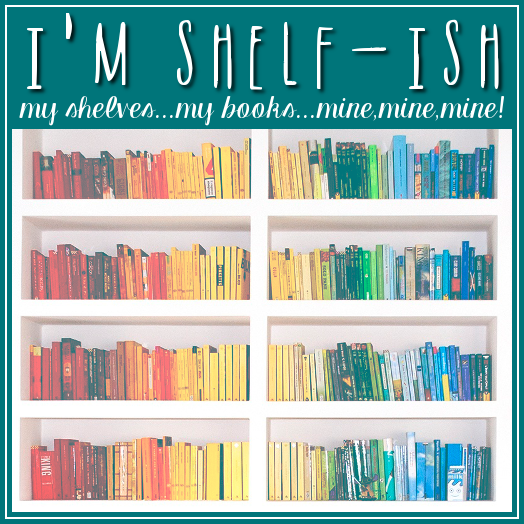 It really meant a lot to me that a publisher deemed my writing worthy of that risk. And now because that risk had been taken, my popularity as a writer had grown greatly and I now have three novels in print as well as one novelette. If I could go anywhere, then I would go where I always go to write, that being inside of my head. That’s where I find new ideas, new worlds, new plots, new characters, etc. If you are asking where I would go physically, I don’t have a specific place – I can write pretty much wherever I may roam. Currently, I do a lot of writing in my basement because it’s quiet and conducive to completing the task of putting to paper the things happening inside of my brain. That’s an easy answer. I would write. Also, I may take some of it to sleep. Sleep is always good and something that I often don’t allow myself to get enough of. Well, I am just starting the rough draft for a novel set in the Southeastern United States during the 1930s. 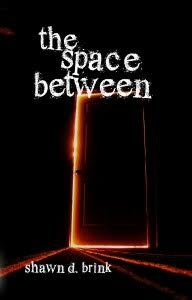 Back to your present The Space Between trilogy series, how did you publish it? For the first book entitled The Space Between, I just blanketed the publishing world with requests for representation and promptly got a stack of rejection letters. 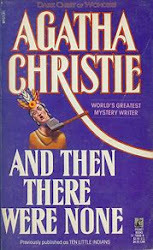 One publisher however was interested: Martin Sisters Publishing. I signed a royalty-paying contract with them and my publishing journey began. 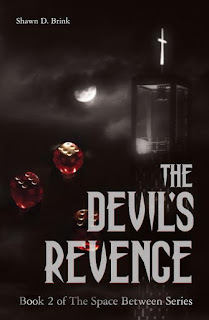 The Space Between did well enough that Martin Sisters agreed to publish the second book in the series entitled The Devil’s Revenge. With these two books available, my readership really began to take off. 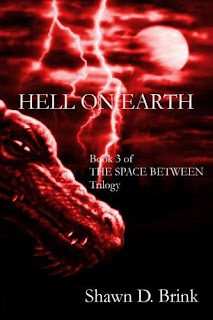 Due to those sales, a separate publisher (Gabriel’s Horn Press) vied for the third and final book in the trilogy entitled Hell on Earth which published through them in December of 2016. It has been quite a journey, but one that I wouldn’t trade for anything. I love working with my publishers and editors. It’s been great! 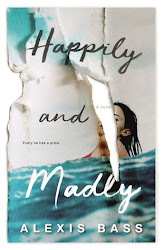 Why was writing The Space Between trilogy series so important to you? This series is my fictional interpretation of the Bible’s end-time prophecy. The Bible is very important to me as is my relationship with Jesus, so writing in this genre was kind of a no-brainer. Plus, I always wanted to write a Christian/fantasy/apocalyptic thriller series, so now I can check that off my bucket-list J. Many of my ideas originate with my dreams and nightmares. These have often been vivid enough to jolt me awake during the night. So, my writing is a great way to get those images out of my head and onto paper. Thanks for the opportunity to do this interview. 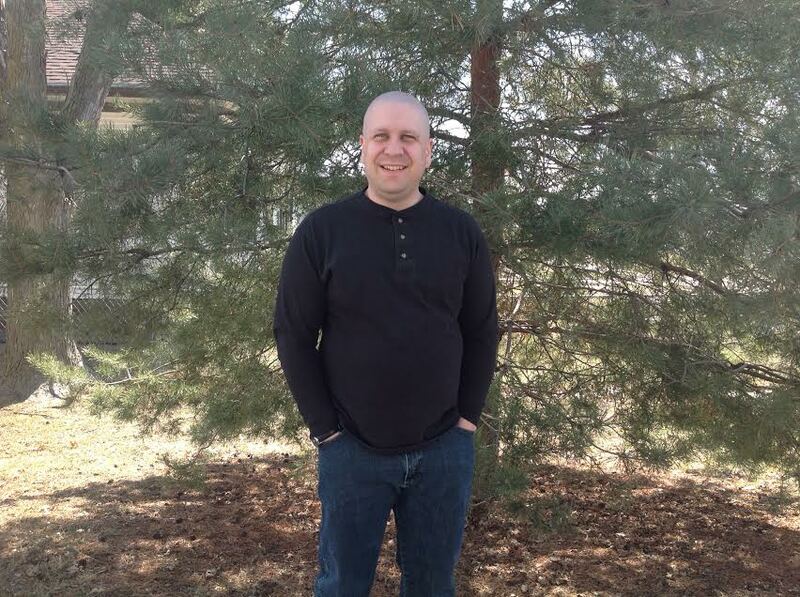 If you wish to learn more about me, my writing, or how to purchase my novels; then do visit https://shawnbrinkauthor.wordpress.com/ - God bless!! !